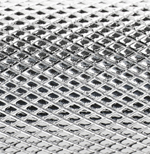 Micro expanded metal from Direct Metals is durable, attractive, has an excellent strength-to-weight ratio, and is available in many styles. 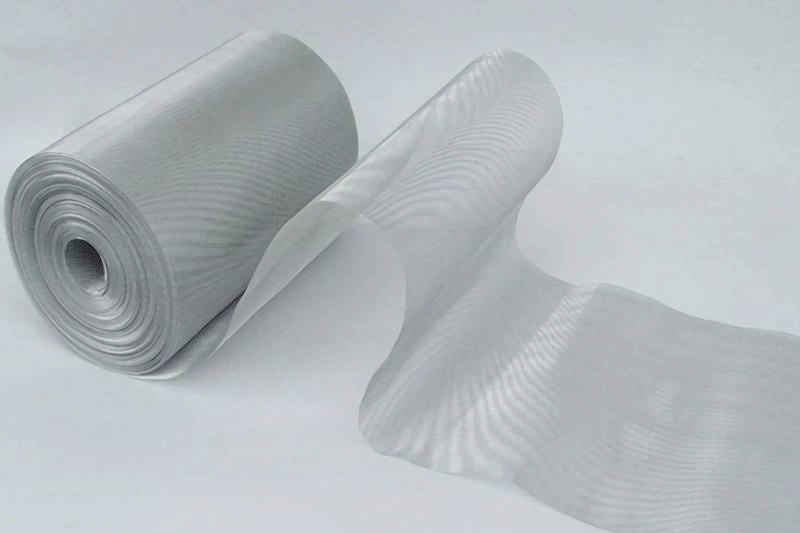 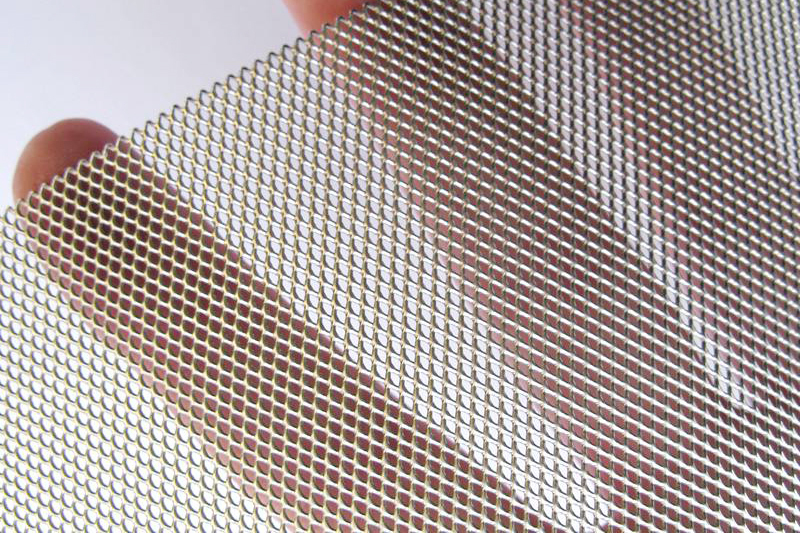 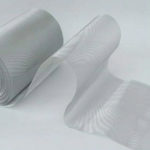 Micro expanded metal is suitable for use in filters, as well as many other applications. 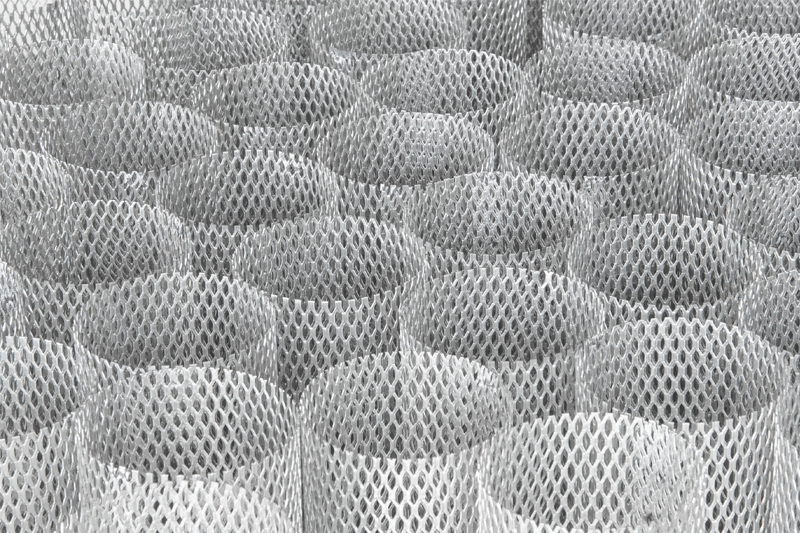 Our micro expanded metal features small openings in a lighter gauge sheet of metal. 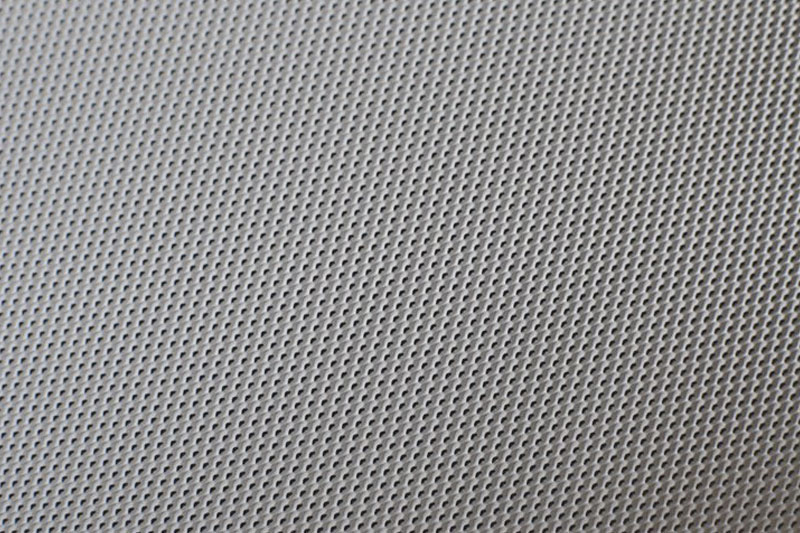 Direct Metals supplies micro expanded metal in standard, flattened, and hexagonal expanded sheet patterns. 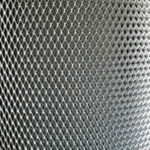 Direct Metals can fabricate any shaped micro expanded metal product to suit the needs of your expanded metal project. 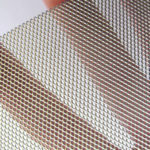 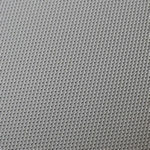 With our expansive inventory and capabilities, we offer many material options and styles with our micro expanded metal. 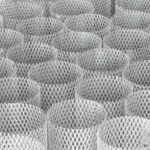 For example, we can stamp or weld micro expanded metal or form it into a cylinder. 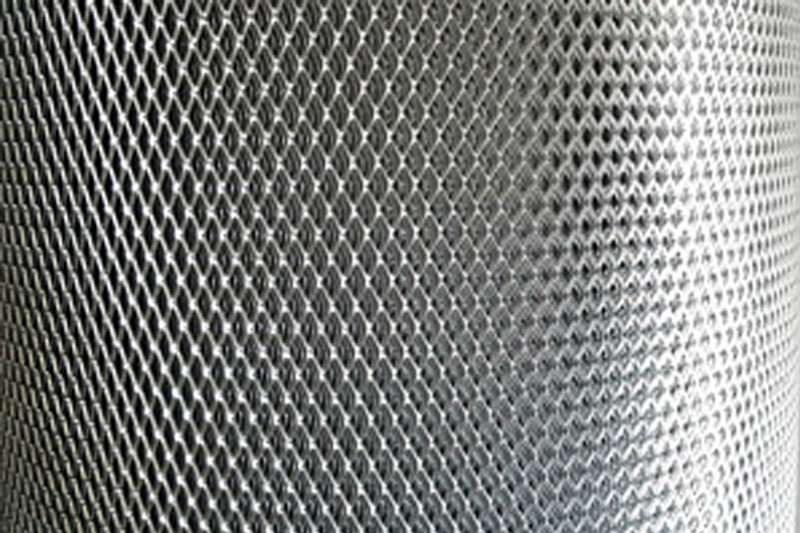 The expanded metal materials that are available for fabrication include stainless steel, aluminum, carbon steel, and galvanized steel.